Latinum has now signed up at Trust Pilot. WHAT IS NEW AT LATINUM? Don't know where to begin? I recommend that you begin with Comenius' Vestibulum (for vocabulary) and Adler's Practical Grammar; feel free to try out other things too! Information About Comenius - The Comenius Project . 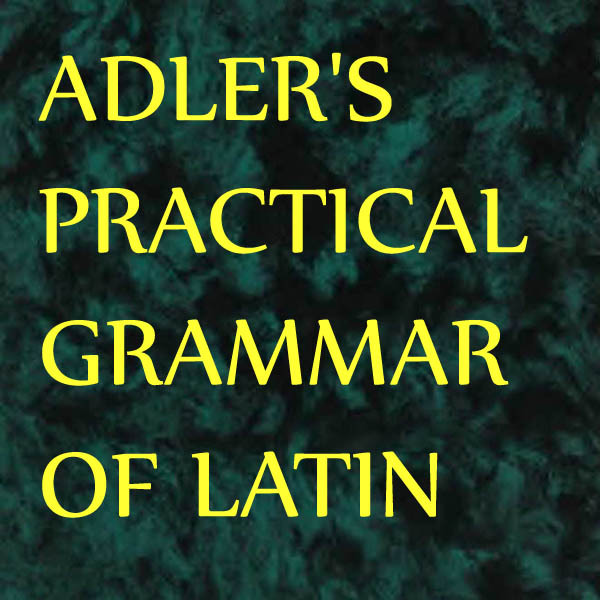 Adler's Practical Latin Grammar Audio Course contains almost 200 hours of lessons. This is a stand-alone audio course that can be used independently of the textbook. The methodology used is that developed by the French linguist Henri Ollendorff, presented here by George Adler, and modified for audio presentation by Evan der Millner. Evan der Millner does not simply read the textbook aloud - the audio course he created contains a vast amount of supplementary material and paradigm drills, including copious amounts of additional grammar practice. The audio course is constructed so that it would be able to be used effectively by a blind person. 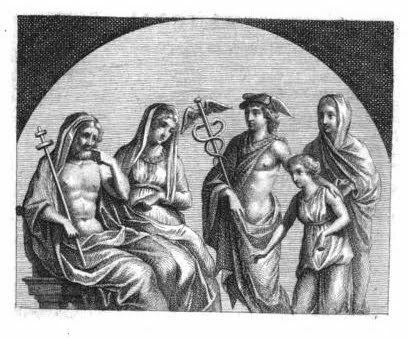 Sample sentences - of which there are thousands - are read in Latin-English-Latin, and repeated in Latin only. 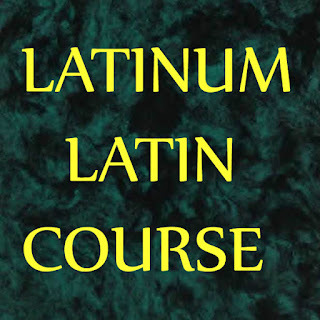 A separate Latin audio review is also available, for use once you have completed the course so that you can periodically refresh your learning. 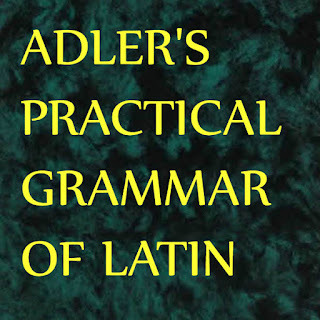 Adler in audio is a full Latin audio course, and is the online equivalent of a multi-year Latin course. The course can be used as a stand alone course, or as a supplement to your school or university studies. 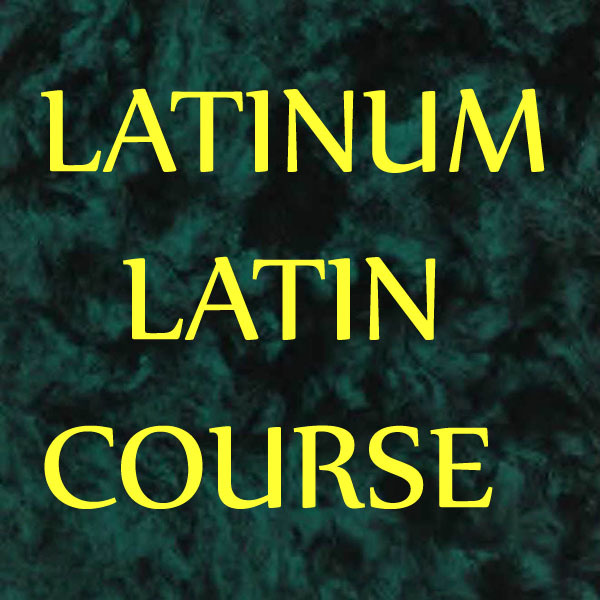 Many Latinum members have used this course to revive the Latin they learned at school many years ago. The course has also been successfully used by Latin teachers who were unused to oral Latin. $2 a month will give you access to stream the entire Adler course; a higher level tier will allow you to download the course and the below files as well.This audio catalogue is added to regularly; titles in progress are usually advance released on the streaming catalogue during production.